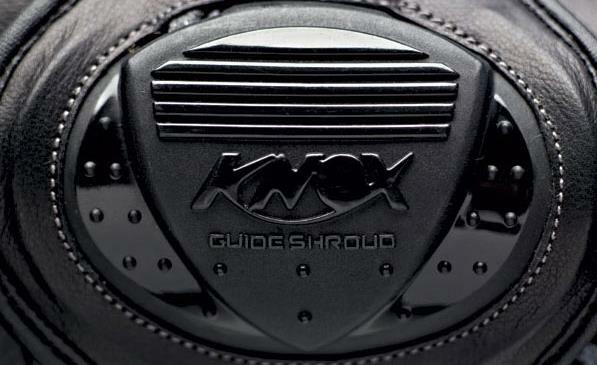 Meet 'Handroid', the top-of-the-range glove from renowned UK armour firm Knox's brand new range of 'hand armour'. system favoured by ski boot companies, meaning there is no need for velcro. 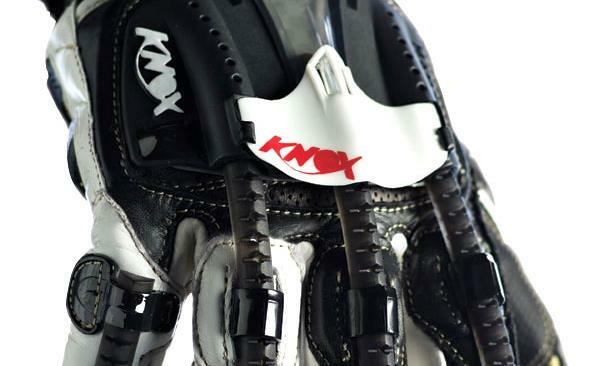 Know's SPS scaphoid protection sliders on the palm are claimed to prevent the glove from grabbing if you're unlucky enough to crash, and the futuristic fingers contain 'exo-skeleton' protection running along their length and to the back of the hand. 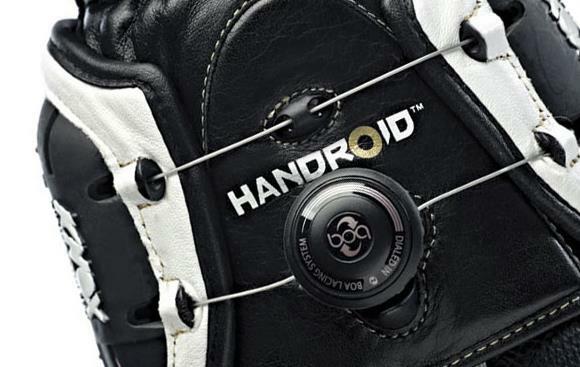 There are also a sports-touring, touring and all-weather glove in the range. For further details, including prices, see next week's MCN, out on Wednesday October 28.